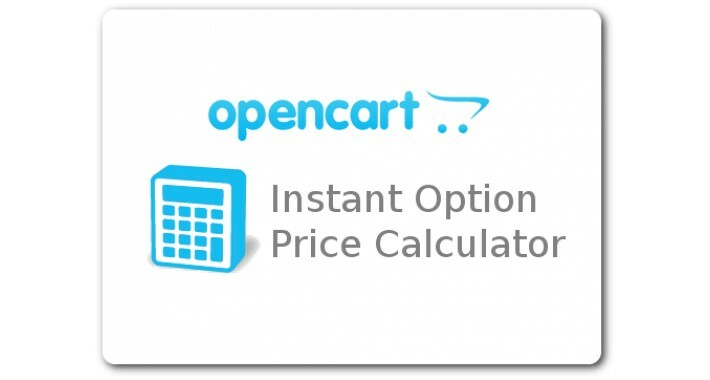 This OpenCart extension provides an alternative product option price calculation. The standard OpenCart price calculation only adds or subtracts the prices of the chosen product options to the total product price, whereas this extension offers more complex option price calculations using a pre-defined option price formula. Also, on the frontend product page, whenever the user selects an option the total product price is instantly re-calculated and displayed. This is different from a standard OpenCart where the total product price won't be seen until the user goes to the cart checkout. For OpenCart 2.x releases a pre-installed VQmod is needed. 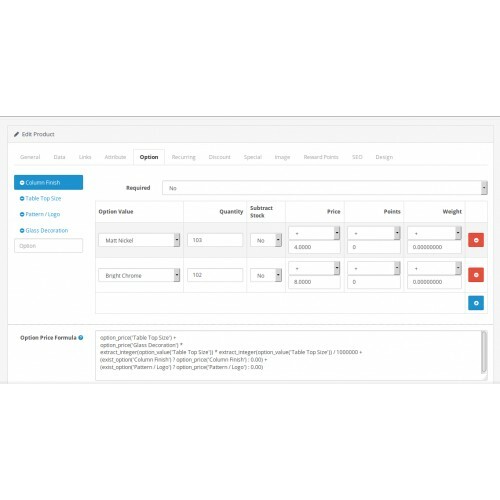 For OpenCart 3.x releases, no extra modification system is required, it uses OpenCart's built-in OCmod and event handlers. 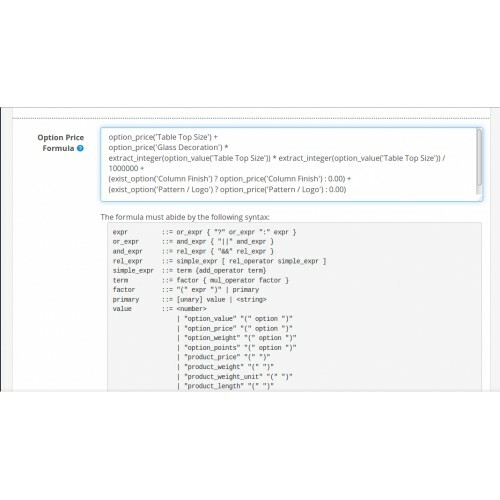 Upload the folders and files via FTP from the 'upload' directory to your OpenCart server's main directory. Notice that an option price calculation based on a formula is always done before taxes (e.g. VAT) are applied! Note: <option> is usually an option name, <expr> is an expression. 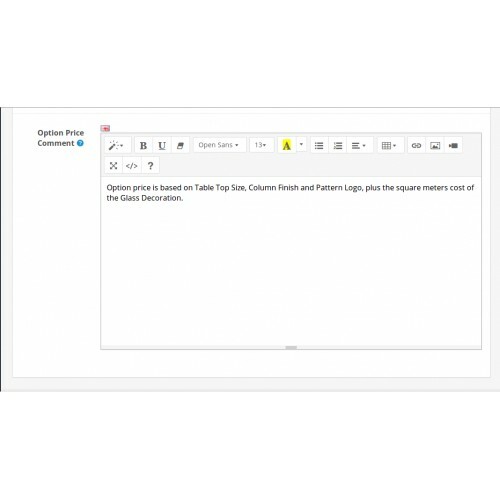 This extension has been successfully tested for a standard OpenCart 2.1.0.2, 2.3.0.2, and 3.0.2.0. It should also work with other OpenCart 2.xor 3.0.x versions.